City boy Brian is in a small bushplane, flying over the Canadian wilderness on the way to see his father, when the pilot has a heart attack and dies. The plane crash-lands in a lake in the remote forest. Now Brian must learn to fend for himself – or die. 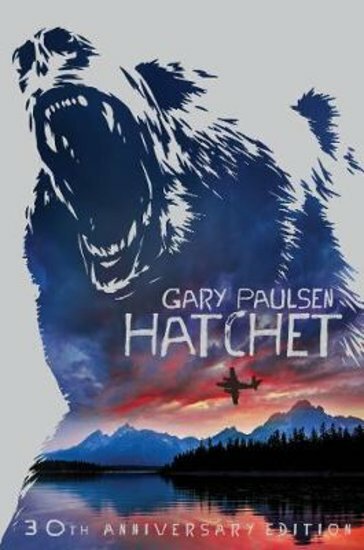 All he has is a hatchet, and a desperate will to survive. How will he find food, fire and shelter? Will help ever arrive? 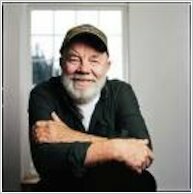 Gary Paulsen’s Newbery Honor winner is a thrilling story of survival against all the odds, and a dramatic celebration of the might and majesty of nature.